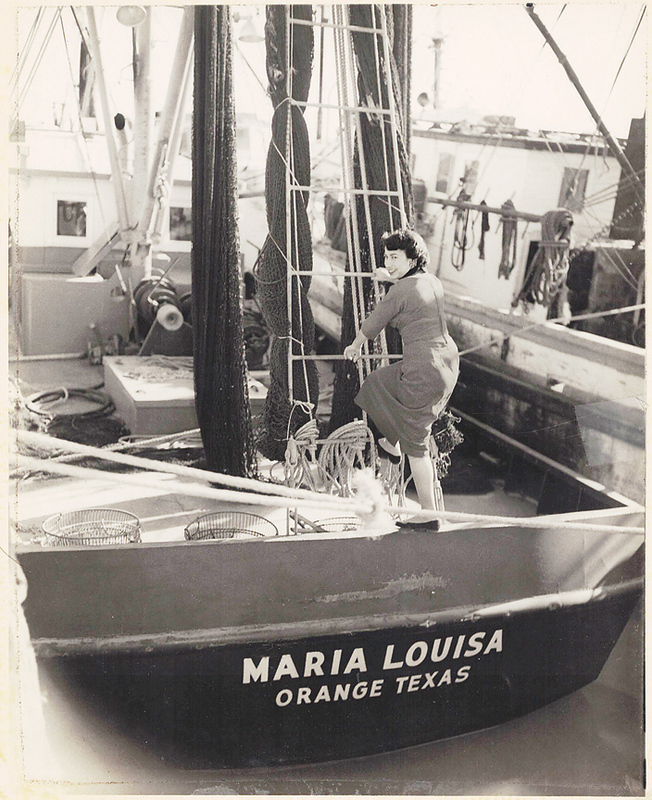 Lifelong Port Isabel resident and former Port Isabel – South Padre Press staffer Maria Louisa Ewing died on New Year’s Eve at Harlingen Medical Center in Harlingen. She was 82 years old. Ewing, known to her family and friends as ‘Wicha’ was a force to be reckoned with, by all accounts. “She was a character,” said PRESS publisher Ray Quiroga. ” She really loved working for the Press. In the community she was definitely the face of the paper,” former PRESS publisher Daniel Wise said Tuesday. “She was an outstanding and loyal employee, but much more importantly, she was a good person and a caring individual and people cared for her in return,” Quiroga said.